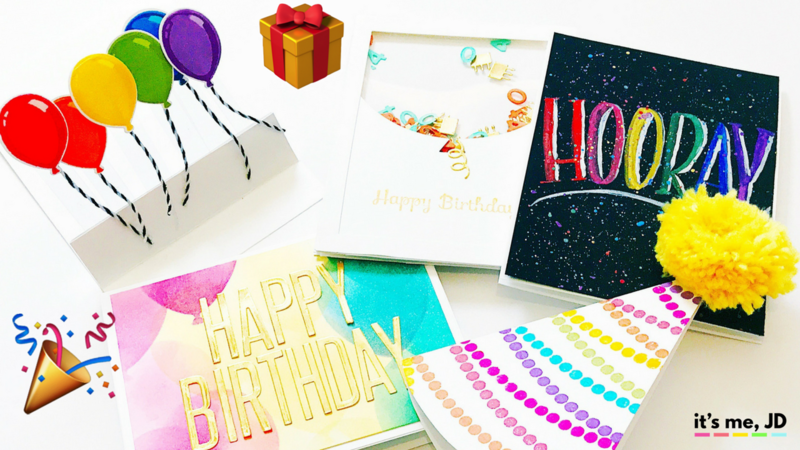 Handmade birthday cards show your loved ones that you truly care. 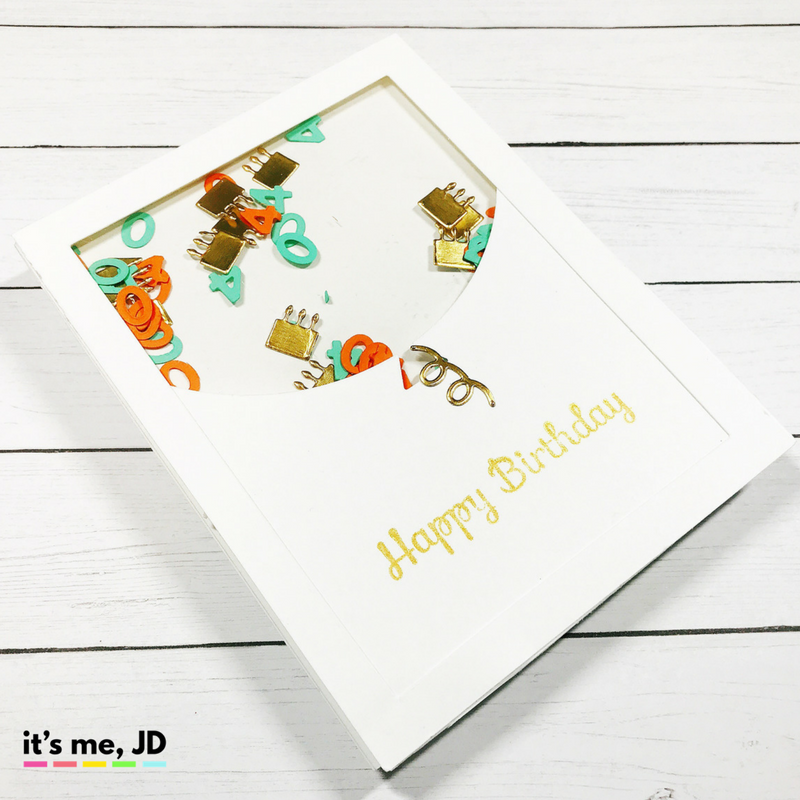 A DIY Birthday card puts that extra special touch for someone’s special day. You can make it as simple or as extravagant as you like. 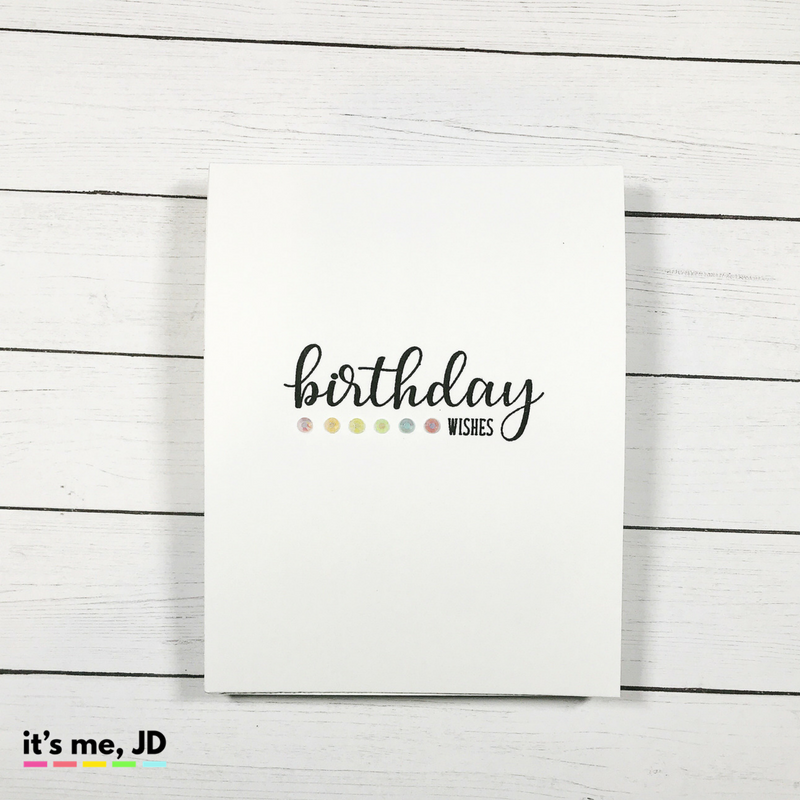 You can customize your birthday card with sentiments and embellishments. 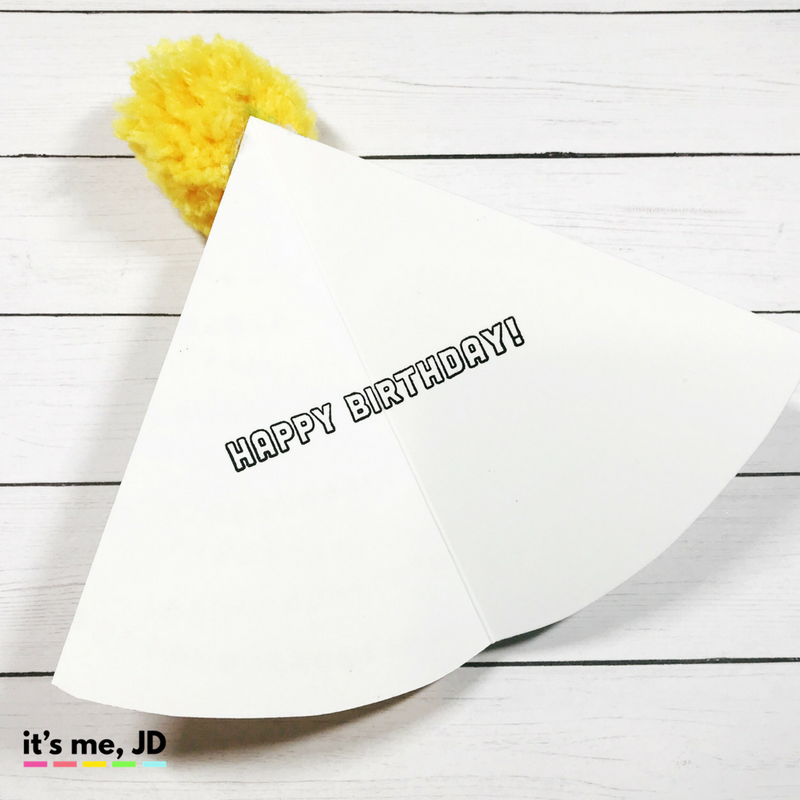 Here are some ideas for your next birthday card that anyone can do. 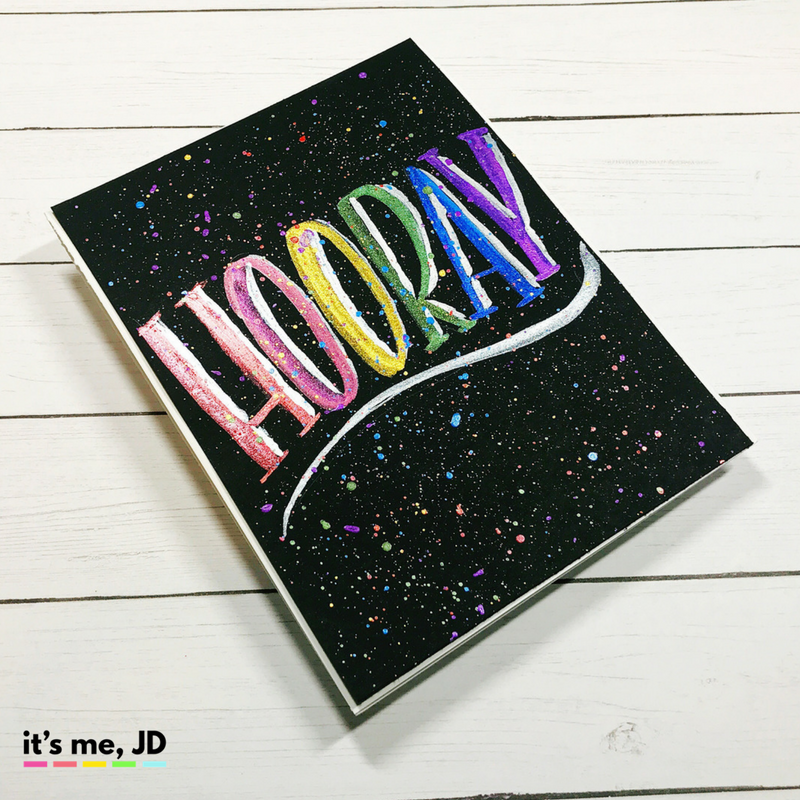 What makes this card special is that is uses this confetti number die set to create numbers to whatever age your recipient is turning. This is a great way to practice your hand lettering and watercolor skills at once. I used this metallic watercolor set because it shows up so vividly on dark cardstock. Ink blending with this balloon stencil makes really cool transparent balloons. 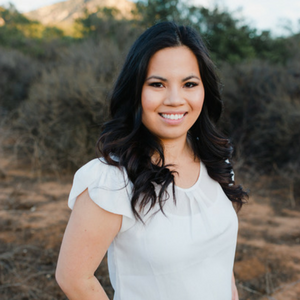 You can vary the pressure for different levels of opacities. I then used this die set to cut out gold foil letters. This card seems simple from the outside and has a pop up surprise on the inside. I used this balloon stamp set because the balloons looked really 3D. 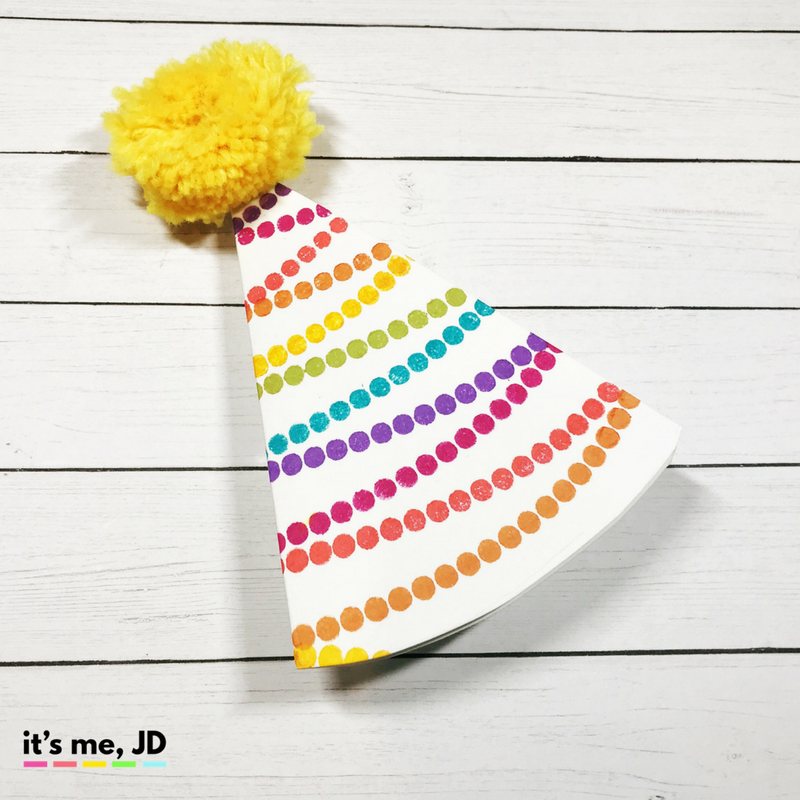 With some stamps in rainbow color, I hand made this pom pom with this handy tool for some extra fun. You can see the whole process here as well as the supplies listed below. 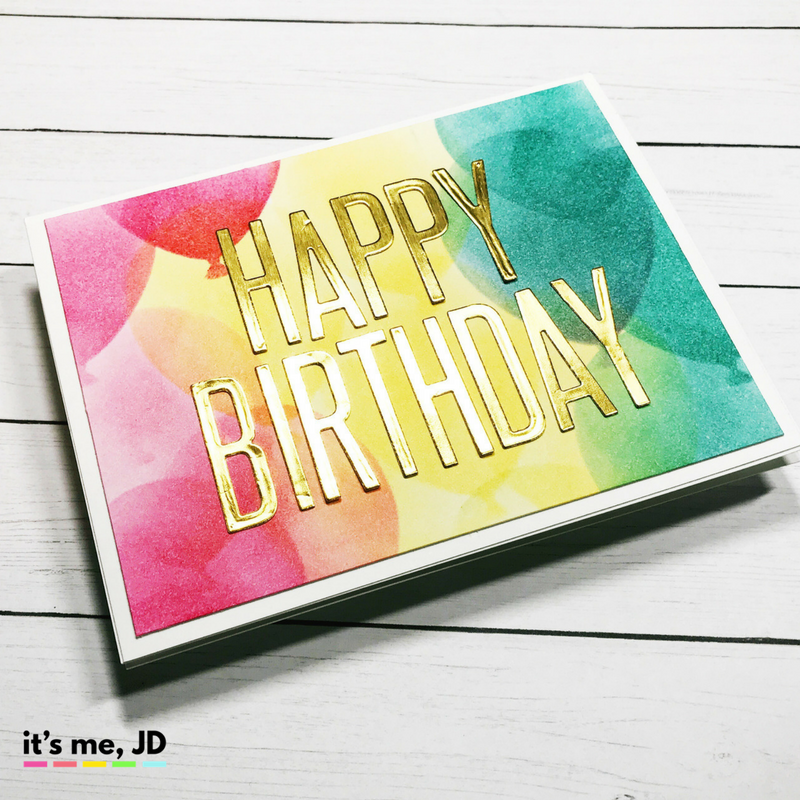 Here are 5 DIY Birthday Card Ideas for handmade, beautiful cards. Once you have the basic supplies, putting together the cards was quick and easy. 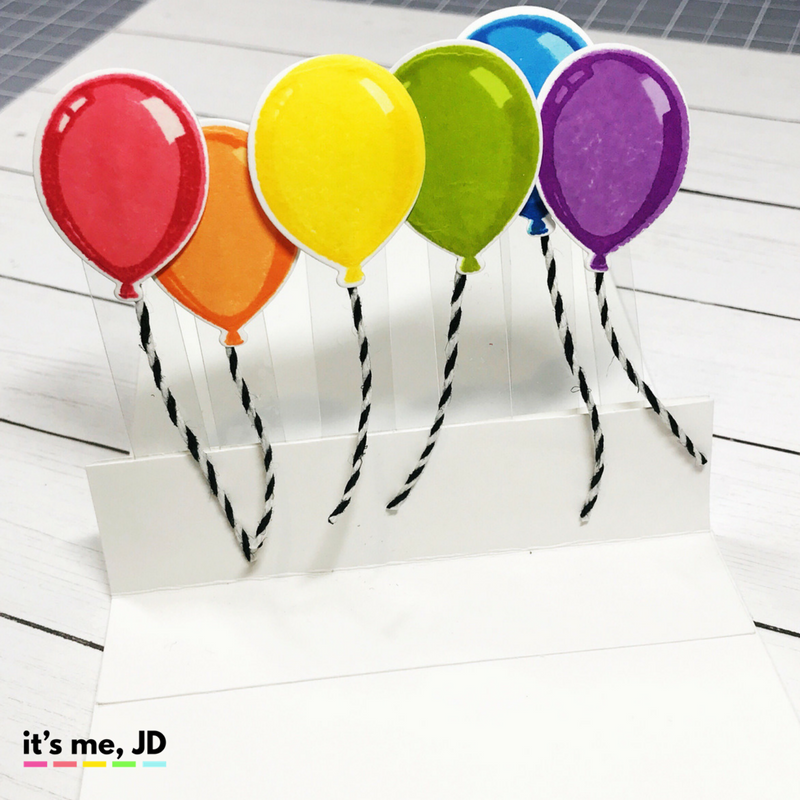 There are clean and simple card ideas to interactive pop up card ideas.